Double your investment in Transition US! Great news! Thanks to a generous matching grant, if you donate to Transition US by the end of 2014, your investment will be doubled (up to $14K)! 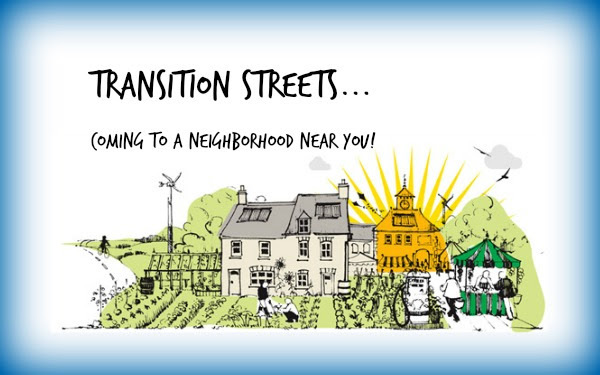 Transition Network has put together a new & improved set of tools to help get your Transition Initiative succeed. On Jan 14 (11amPST), learn how to finance your business through a Direct Public Offering to your community. This teleseminar recording previews the Transition Streets curriculum that will be piloted spring 2015. 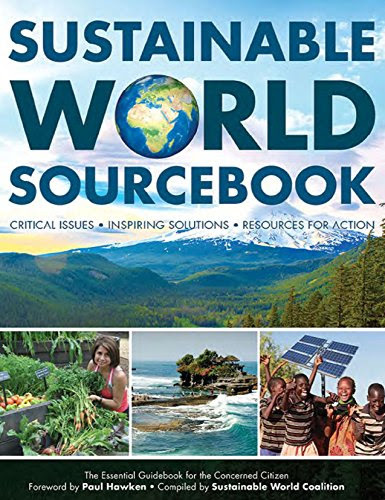 The 2014 edition of the International Award-winning Sustainable World Sourcebook provides important information for altering our perilous global trajectory. As an affiliate, your purchase supports Transition US. 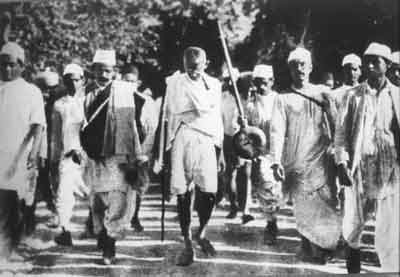 Free webcasts and readers of two courses taught by Professor Michael Nagler (founder of Metta Center for Nonviolence) at the University of California-Berkeley. 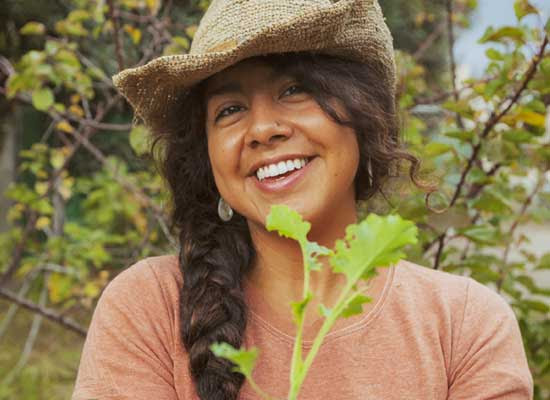 From crop swaps and guerrilla gardening to Pathways to Resilience and the People's State of the Union, we're amazed by what's taking root across the U.S.
Building a Cancer-Free Economy YES! 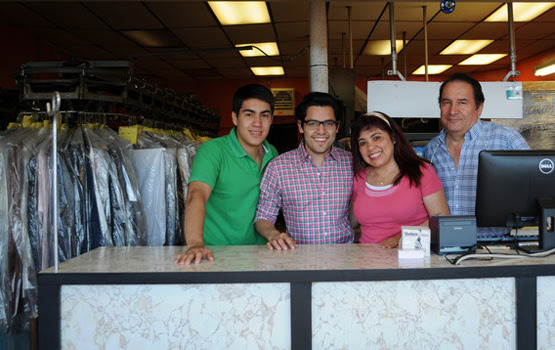 Magazine shares Jamaica Plain New Economy Transition's approach to building a vibrant, healthy, and just local economy. 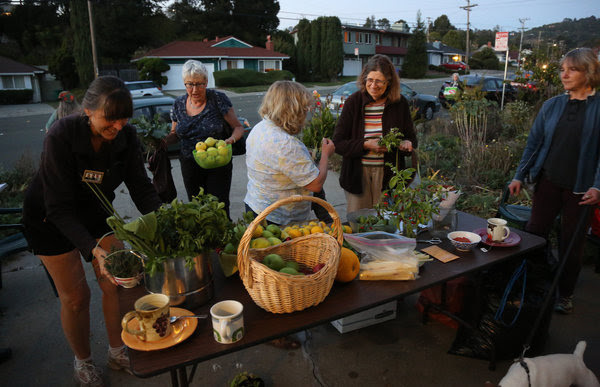 Urban Farmers Trade Goods and Stories at "Crop Swaps" New York Times article on crop swaps highlights Richmond Rivets (CA) Transition Initiative. Rob Hopkins interviews Transition US Board Member Pandora Thomas about Pathways to Resilience. People's State of the Union Transition US is partnering with the U.S. Department of Arts and Culture for the first PSOTU. Join us! Welcome to our 152nd Official Transition Initiative, Transition Lopez Island, Washington! In the land of Redwoods and tsunamis, Transition Del Norte builds on local traditions of self-reliance. In the LA area, gardening flourishes "less as a hobby than a transformative lifestyle choice," thanks in part to Transition Mar Vista/Venice. 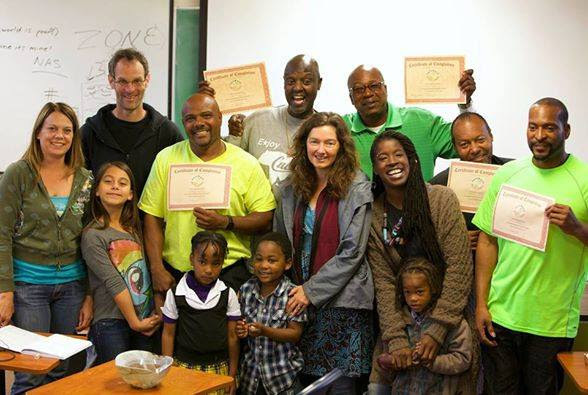 Cooperative Design Lab in Portland, ME The Resilience Hub is partnering on a course (Jan - March 2015) to help aspiring cooperative entrepreneurs get their businesses up and running. 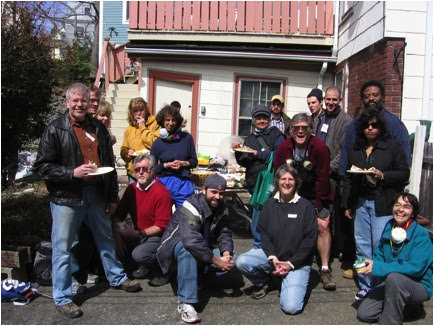 Jamaica Plain New Economy Transition (MA) is teaming up with Co-op Power on a volunteer-powered home energy efficiency flash mob! 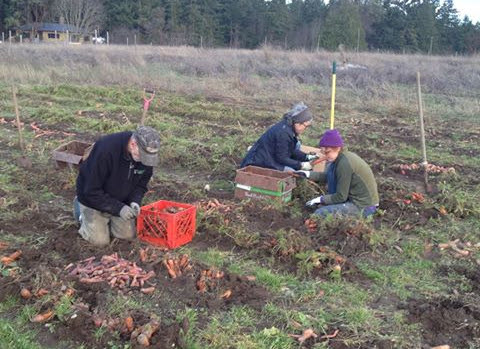 This year's gleaning efforts by Local 20/20, a Transition Initiative in Jefferson County, WA, brought together 51 active volunteers to harvest 10,840 lbs of produce from 85 locations that was donated to local food banks, schools, senior housing, and soup kitchens. Congratulations! 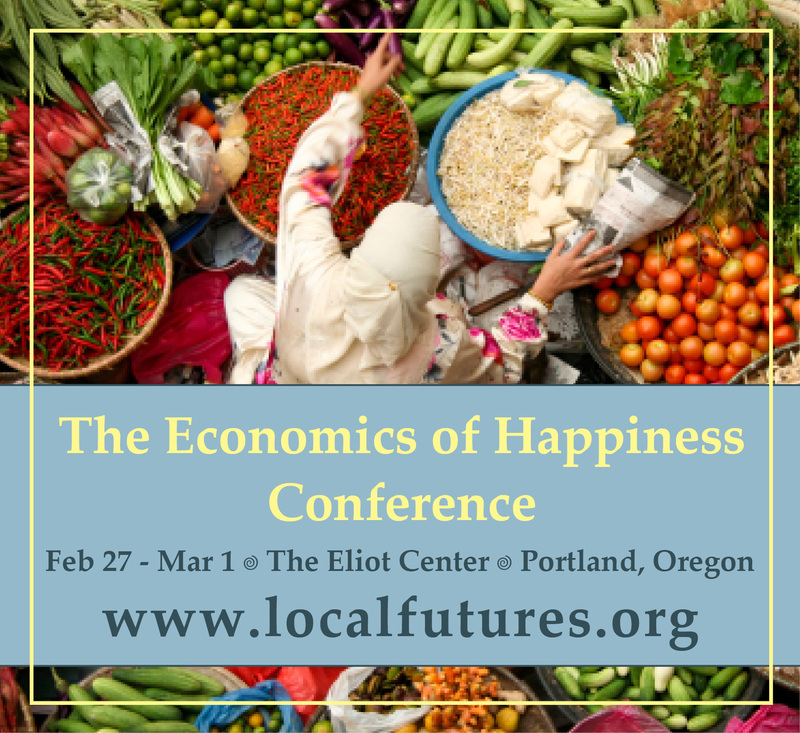 This conversation with Jon Cawley and Wendy Brawer is a follow up to the two-part teleseminar series on "The Maturation of a Social Movement: A Regional Response to the Transition Movement" hosted by the Mid-Atlantic Transition Hub (MATH) in November and December 2014. This conversation with Marco Vangelisti and Brett Barndt is a follow up to the two-part teleseminar series on "The Maturation of a Social Movement: A Regional Response to the Transition Movement" hosted by the Mid-Atlantic Transition Hub (MATH) in November and December 2014. 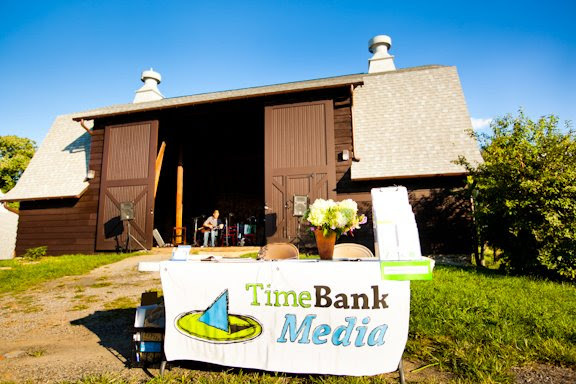 This TeleSeminar with Marie Goodwin of Timebank Media and Transition Town Media, PA will help Transition activists learn about how these two movements deeply augment one another and, when combined, become powerful tools that help to engage communities in the important work ahead of us all. Diversity & Social Justice: Transition for whom, and to what end? 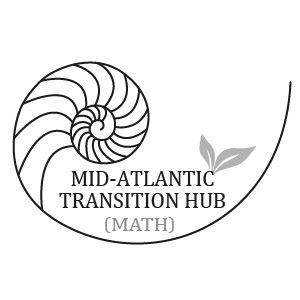 Join us for the first part of a 2015 TeleSeminar series hosted by the Mid-Atlantic Transition Hub (MATH). The series will respond to and explore critiques of the Transition Movement raised in a paper by Simplicity Institute called The Transition Movement: Questions of Diversity, Power and Affluence. 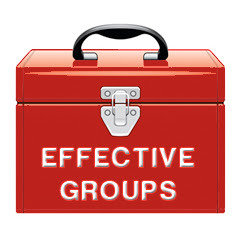 Visit our Online Training Archives for a rich collection of past teleseminars.